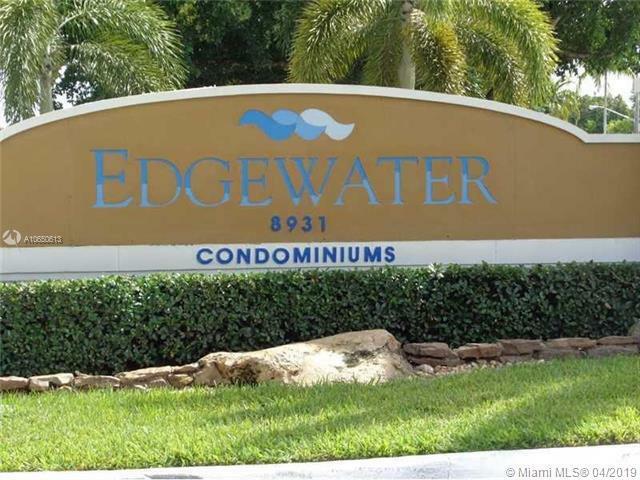 Beautiful 2 Bedroom 2 Bath First Floor Condo Located In The Heart Of Coral Springs In A Fantastic Development With Clubhouse, Fitness Center, Pool And Tennis. Split Bedroom Floor Plan, Open Living Area With Kitchen And Dining Area Attached To Great Room. Covered Balcony With Beautiful View Right Across From Brand New Community Gas Grill. A/c Is Only 3 Yrs Old, Appliances Fairly New. Close To Shopping, Restaurants, Great Schools And Major Highways.